We are so proud of all of our team and their hard work which is recognised in this nomination. Kidzrus Private Day Nursery nominated for The Skills and Business Awards, Manchester. 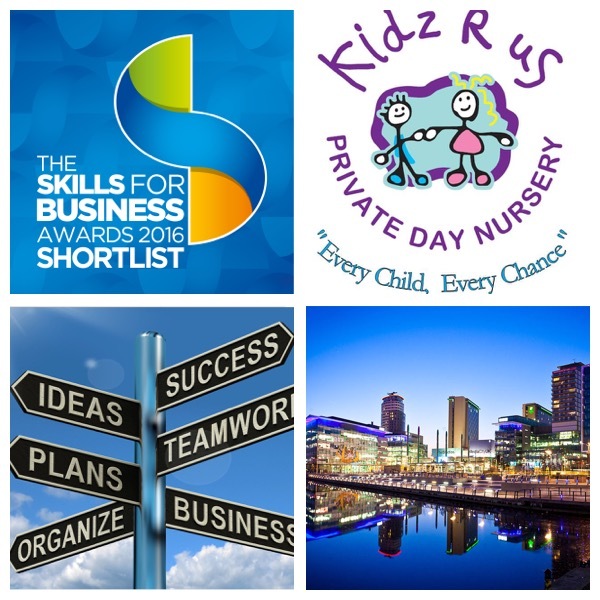 Kidzrus Private Day Nursery has been shortlisted for the Skills for Business Awards 2016, brought to you by Greater Manchester Chamber of Commerce, Greater Manchester Learning Provider Network, and in association with Pearson.